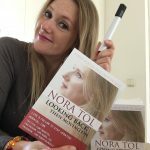 Home » Nora Tol » Nora and NoraTol.com News » Hear my Dutch audio promo for my album! 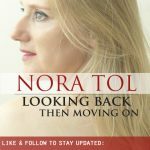 Befriended radio DJ, Robert Wijnen, creates a cool audio promo for my album, “Looking Back, Then Moving On”. 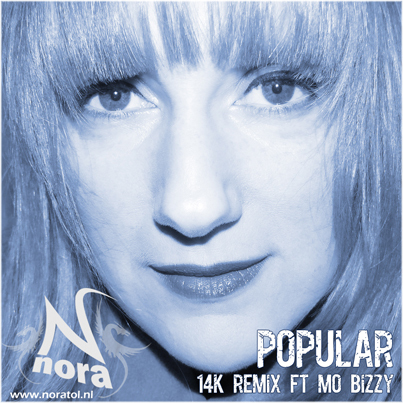 Last year, this audio promo premiered at the Hippiemarket, an annual event organized by Wellfair Events in Lelystad. I showcased my business there and included this audio like a commercial break. Couldn’t resist the opportunity to promote my own music, as well. Because the album includes all of the previously released singles and most of the songs that are still available on YouTube and SoundCloud, I’ve created this quick video for it as well. Nothing impressive. In fact, quite embarrassing for me to look back at all the old videos. You may remember radio DJ Robert Wijnen if you’ve been following me for several years. He gave me my own radio feature, Nora’s Minute, in his weekly radio show, ” Small Wonder”. The show still airs today, but I stopped delivering minutes, a few years ago. More news will follow about the album as I will keep you updated on this website and my social media channels. See the official promo flyer for my album! Tagged debut album, small wonder.